The following overview of Package Fees is the fee required to be paid by 'visa students' (non-EU) so that Wittenborg can easily and quickly apply for an MVV entry visa for study, within the regulations of the Code of Conduct for International Students in Dutch Higher Education and the requirements of the Immigration Office (IND). Note: All master's/postgraduate degree programme tuition fees can be fulfilled by instalments. Non-EU bachelor's degree students can generally arrange study fee payments in instalments after year 1. 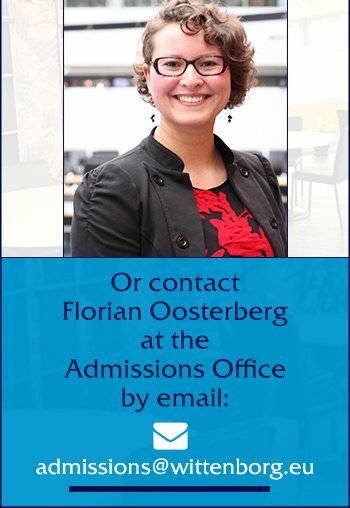 Please contact the administration office for more details by sending an e-mail to admissions@wittenborg.eu.